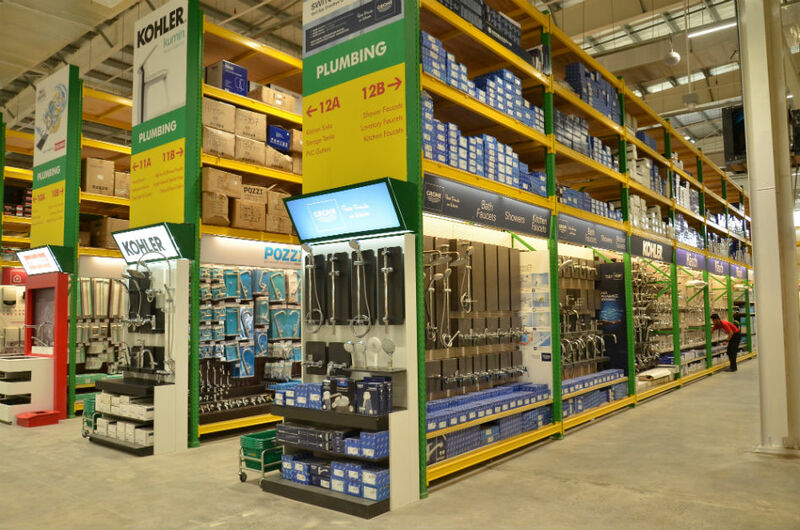 Home improvement and construction supply retailer Wilcon Depot recently opened a new store in Panacan, Davao City. The Davao City branch was inaugurated last January 25. 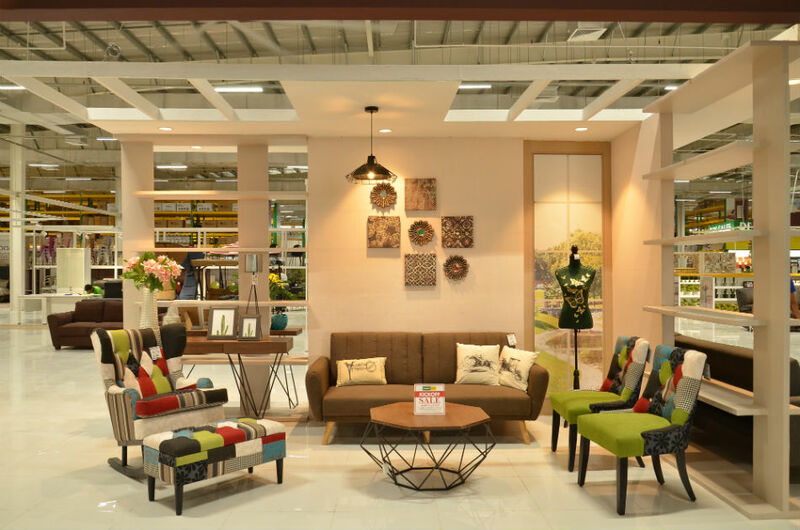 It is Wilcon's 52nd retail store nationwide. The branch has a total sales area of over 12,000 square meters that can accommodate thousands of local and international brands. 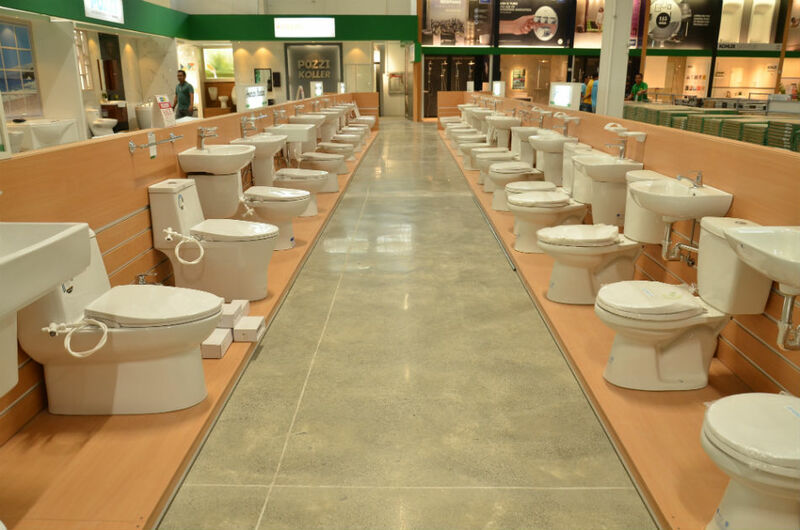 By maintaining its uniformity in the interior of its depot store, Wilcon makes its operations efficient to help the customers shop with ease. 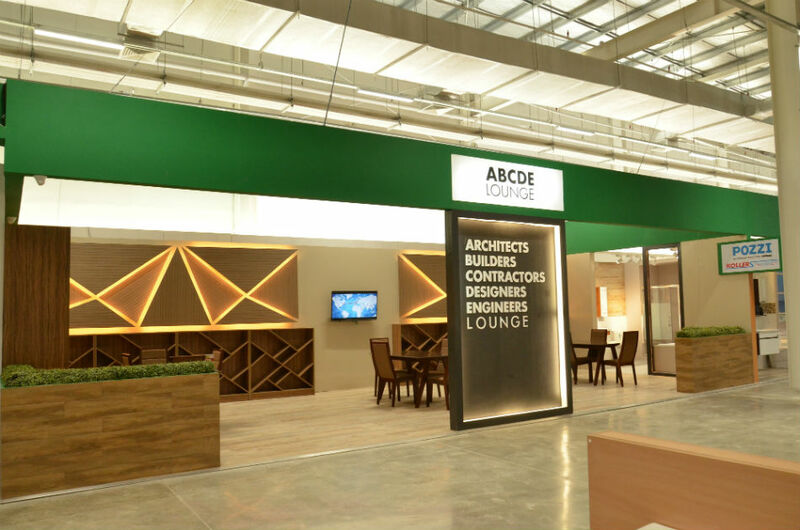 “We are confident that we can succeed in helping every Filipino build, improve, and refine their homes for sustainable and comfortable life and developing a globally-competitive customer shopping services by continually sourcing top-notch local and international products," said Wilcon SEVP-Chief Operating Officer Rosemarie Ong during the grand opening. 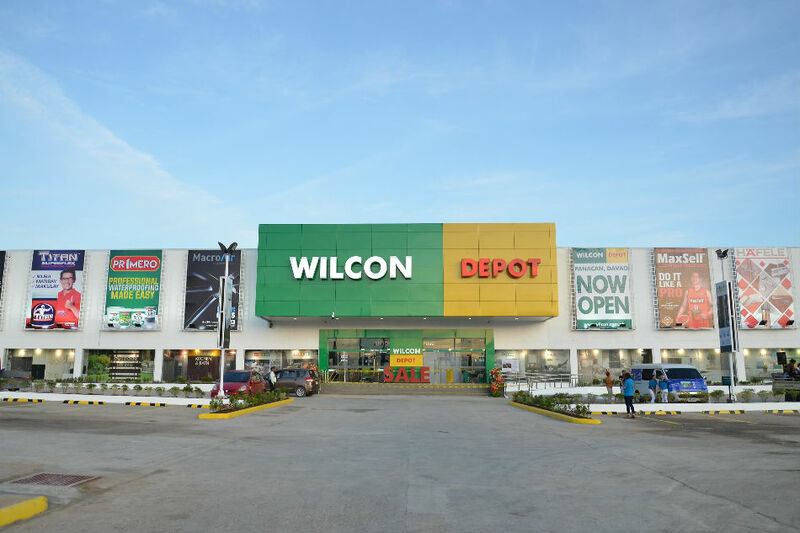 Wilcon Depot first entered Mindanao in 2002 and established its first store in Matina, Davao, followed by a series of store openings in Butuan City, Agusan del Norte, and Cagayan de Oro, Misamis Oriental in 2017. Wilcon branches in Zamboanga and General Santos City were opened last year. 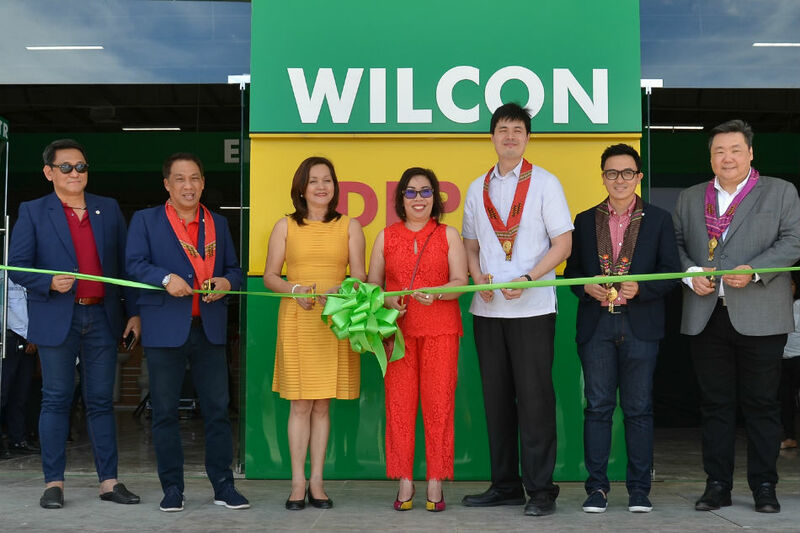 "To date, this is our 35th provincial branch nationwide, and it is noteworthy to say that it is a privilege to be back here in Davao City, where it all started," said Wilcon President and Chief Executive Officer Lorraine Belo-Cincochan. Earlier this month, Wilcon launched its digital store–Wilcon Online Shop–marking the first time that its wide array of product categories will be available for purchase online. 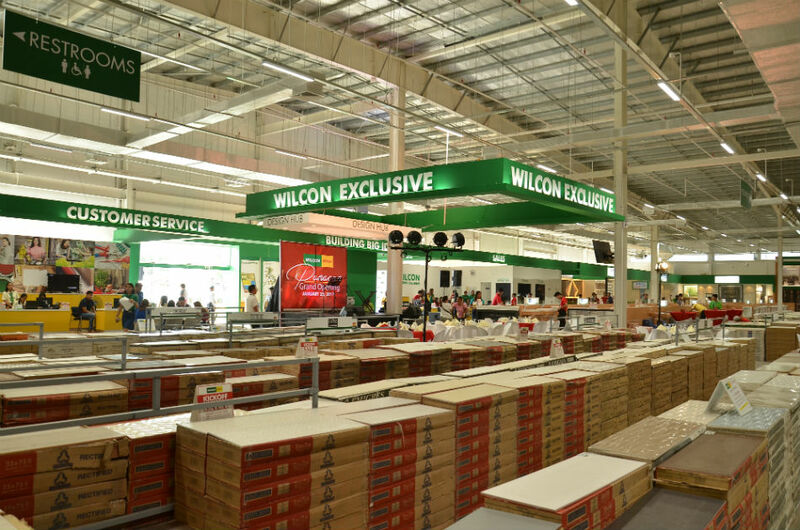 Wilcon is set to open eight more stores located in Opol, Cagayan De Oro, Sta. Barbara, Iloilo, Antipolo, Sto. Tomas, Batangas, Commonwealth, Calumpit, Bulacan, Tagum, Davao Del Norte, and Tuguegarao this year as part of its ongoing expansion in fulfilling its commitment to have a total of 67 operating stores by 2020.